Home / Health / How to Get Rid of Gas? One of the most common conditions we all tend to suffer these days from is gas. In older days this was more limited to people above the age of 50 years being prone to gas problems, but these days, even the younger lot вЂ“ like people in their 30вЂ™s and 40вЂ™s and even 20вЂ™s are suffering from gas an its complications. 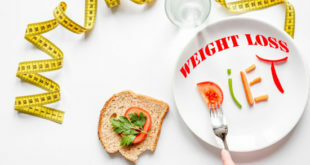 Many reasons вЂ“ like wrong eating habits, irregular sleep, long working hours and lack of physical exercise are responsible for it. 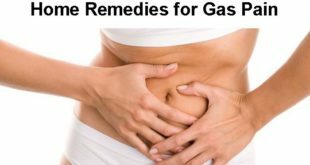 Keep reading to know ways to get rid of gas and gas pains. 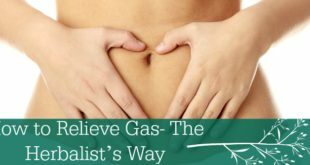 Though gas is not a serious condition to suffer from, it ignored for too long it lead you to suffer from chronic constipation and piles, etc. which are difficult to get treated in a short time. 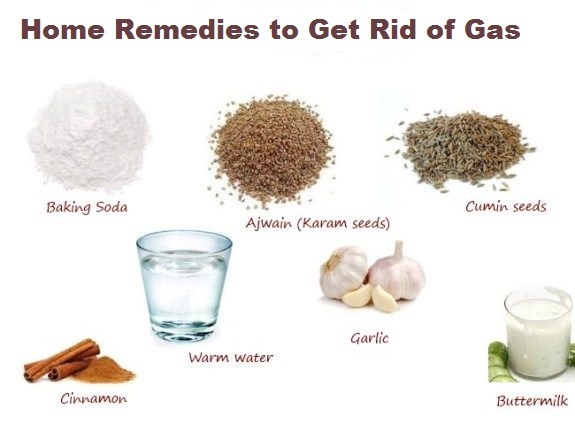 It is also important to understand that more than medicines, if thereвЂ™s anything that can make you get rid of gas are simple home remedies which you can try out without shelling any penny. 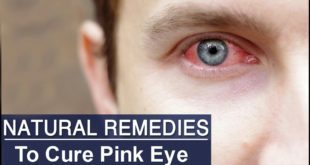 These remedies have to solve the problem from the root and will soothe your stomach besides providing a lot of relief from all the symptoms associated with gas. Digestive Disorders вЂ“ Some gastrointestinal complications, colitis or celiac disease can cause you to suffer from severe gas problems. 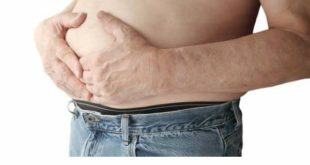 Constipation is one of the most common causes of bloating and gas. 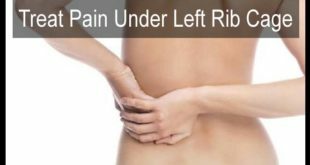 Any infection in the body causes the inflammation levels to rise and affects the pelvic, urinary and gastrointestinal organs. 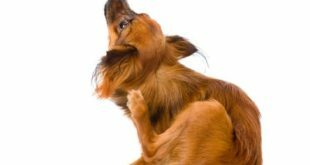 Dehydration and some food allergies. Hormonal changes in women have given rise to gas and bloating number of times, as recorded in some studies. When you wake up in the morning, just warm one cup of water. Squeeze the juice of one whole lemon into it and drink it slowly. You can also add a tablespoon of lemon juice if you donвЂ™t have a fresh lemon. Drink this everyday first thing in the morning. You will get rid of gas almost immediately apart from deriving the many other benefits of lemon juice. Ginger helps to relax the intestinal track and ease the inflammation in the stomach. It also prevents the formation of gas and helps to expel therefore calming the nerves in the stomach. This super food from our kitchen has been used since long to get rid of gas and its associated problems. 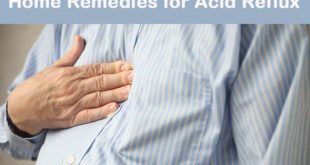 It is one of the most commonly used grandma remedies as well to get treated for all of the stomach problems. Peppermint tea is great for easing pains and for calming the nerves down simultaneously. It contains menthol which has a cooling effect on the abdominal gases. To benefit from peppermint tea, take a cup of water and put it in oil. Place one full tea bag of peppermint tea in the mug and now pour the whole water over it. Cover the mug with the help of a plate and let it sit for 10-15 minutes. Sip the tea slowly. Do this at least two times every day and see how you get rid of gas completely in a few days. Buttermilk when combined with carom seeds and salt is a natural medicine for the stomach. 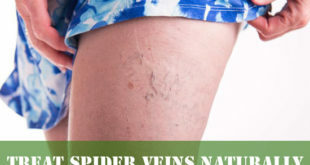 It acts as a fantastic herbal solution for calming the gas and getting rid of gas. DonвЂ™t we all see how in Indian households a glass of buttermilk is mandatory with every meal? Well, this is certainly not without a valid reason. Buttermilk will almost help you cure all your gas problems with regular intake and keep all the stomach problems at bay. To benefit here, just blend one teaspoon of carom seeds and add this along with one teaspoon of salt in the buttermilk. Stir nicely and take this at least 2 times a day. You will get rid of gas completely if you continue doing this regularly. Anise seeds help a lot in relaxing the digestive tract and helps with cramping in the stomach as well. 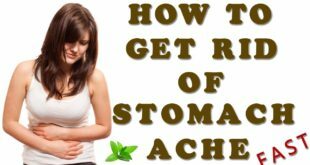 It also helps to expel the pent up gas and relieves the bloating. This wonderful spice is also easily available in markets and is one of the best spices that you can sue in cooking your meal as well. Inhaling anise seed in water every day helps to get rid of gas really fast. You can simply boil on one or two anise seeds in some water and brew them for about 10 minutes. Then strain and drink this water at least twice every day. Using anise seeds to add during cooking as well will help you get rid of gas faster. Even doctors highly recommend regular intake of this spice to treat gaseous problems. The bacteriaвЂ™s in the intestine add to that excessive gas production in the body. Even the types of bacteriaвЂ™s that reside in the abdomen vary between different individuals. 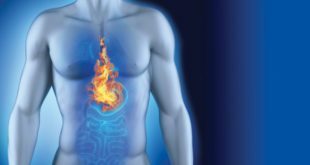 Studies and research have shown various cases where probiotic supplements have reduced gas production and helped people get rid of gas. Probiotic supplements have a lot of other benefits as well on the body so itвЂ™s definitely worth including these in your diet. The best way to take probiotics in the diet naturally is eating a lot of yogurt. Yogurt is rich in probiotics and lactobacillus bacteria. Take at least two cups of yogurt every day to get rid of gas really quickly. This is certainly going to help you a lot. Eating your food slowly and thoroughly will help a lot in easing your digestion problems and getting rid of gas. When the food is broken down properly, it helps the intestines and the abdomen in the digestion process and prevents the formation of gas. This helps to get rid of gas very fast.В You should always make sure that you chew your food slowly and steadily and take time to finish your meal. Never eat in a hurry, as that is one of the most common reasons for making you suffer from gaseous problems. Chew food thoroughly in every meal and see how you keep bloating and gas at bay. Chamomile tea has been known as a magical solution for practically any ailment you may be suffering from. In this case, however, it helps to get rid of gas as well as heartburn. Pumpkin helps a great deal in providing fiber, which ultimately helps in making the digestion better. Pumpkin helps in breaking down the food which helps in getting rid of the excessive gas. To benefit from pumpkin, eat a cup of pumpkin every day. Take it boiled, steamed or baked or whip up a delicious pumpkin recipe. Eat this once every day for at least 15 days, and see how quickly you get rid of gas faster than you imagine. Have as little salt as possible. Salt helps in retaining water in the body which comes from a majority of the canned and packaged foods we eat. The high sodium content in these is responsible for that excess salt in our body. Hide the extra salt shaker and see how you get rid of gas easily. Add more flavor in your foods by adding natural herbs and spices. Reduction of sodium will help in keeping your stomach healthy in the long run. Be careful when it comes to milk. Milk if taken in excess can cause a lot of gas problems in the body. 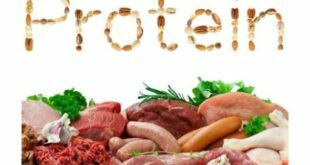 Lactose intolerant people can suffer a lot if the lactose enzyme present in most of the dairy products doesnвЂ™t get broken down in the body. If you are lactose intolerant, avoid milk and have cheese and yogurt instead. You can also limit your intake of milk to only one or two cups daily. Doing this will help you get rid of gas really fast. A lot many people who suffer from gas problems have avoided milk problems altogether and that has shown up in their body as well. 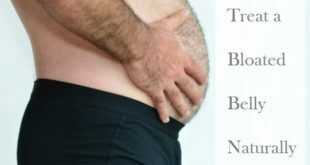 Avoiding milk and its products can make you get rid of bloating quickly and permanently. 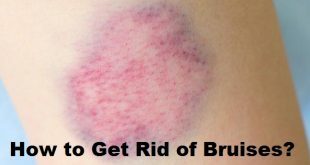 Previous How to Get Rid of Diarrhea? Next How to Get Rid of Fruit Flies?